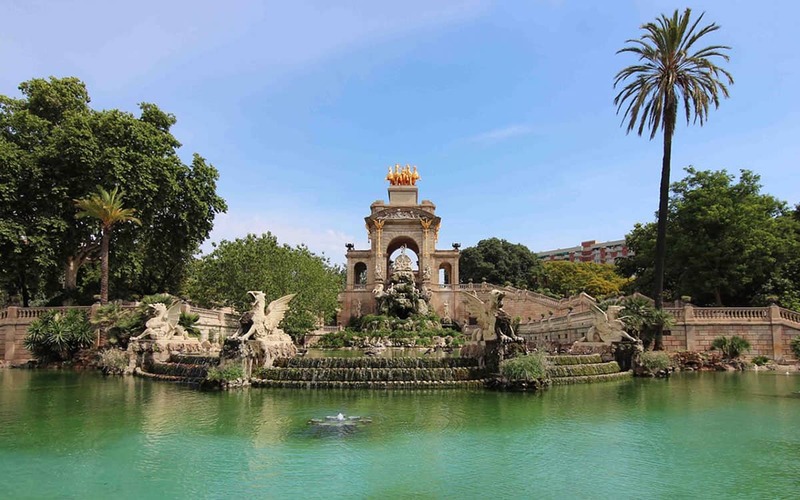 Barcelona’s Botanical Gardens are curated by the city’s Museum of Natural Sciences and housed on the slopes of Montjuic hill, overlooking the Olympic Stadium. 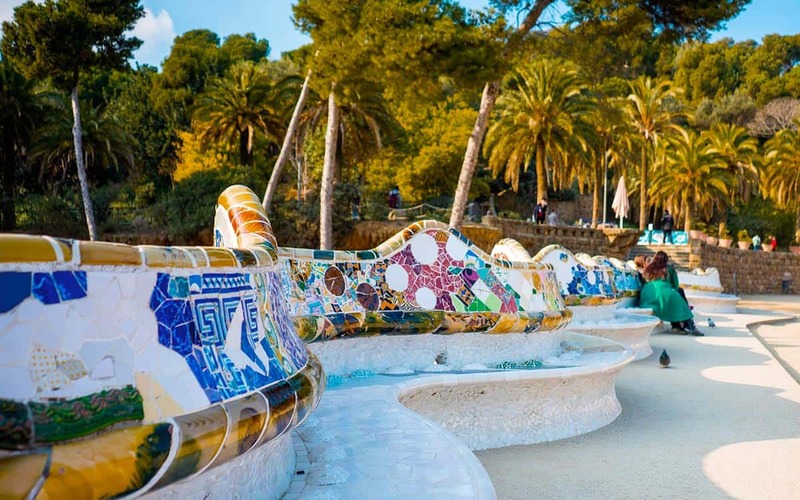 They feature plants from countries all around the world the Mediterranean, and every year there are new plants added to the grounds, which means every visit to the Botanical Gardens is slightly different experience. Currently, there are over 1,350 different plant species, although the plan is to eventually showcase more than 4,000 species. The plants are organised geographically by the regions that they come from. This area hasn’t always been a garden. From the 1940s up until the 70s, this space was a shanty town, then an urban landfill. 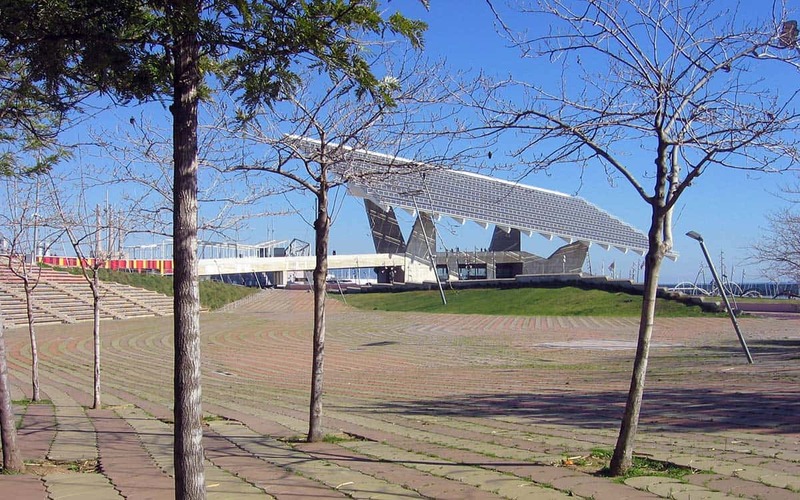 As you might imagine, the new garden is a much more pleasant replacement, and is a great stop on a tour of Montjuic. 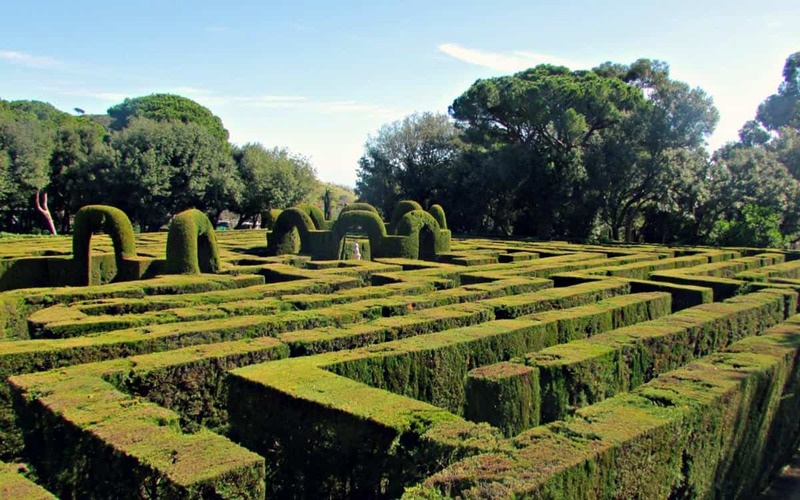 If you don’t fancy walking up Montjuic’s hillside, there are three buses that will take you to the Barcelona Botanical Gardens – numbers 13, 55, and 150. Can’t get enough of the green stuff? 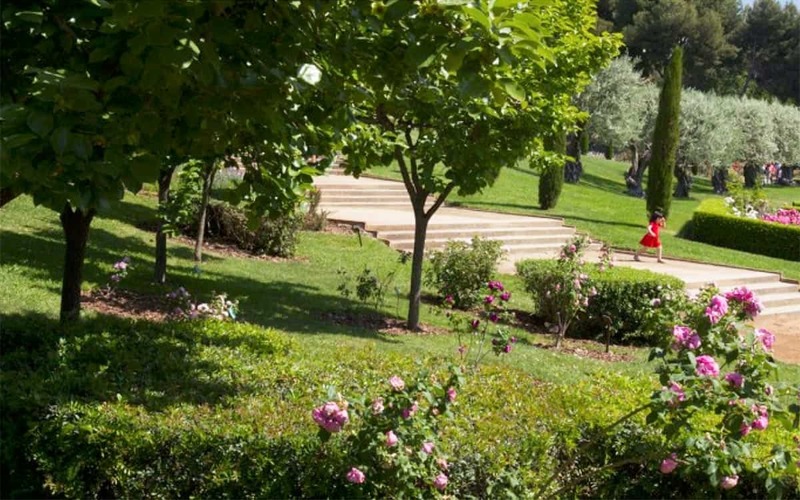 Check out our complete guide to the city’s parks.